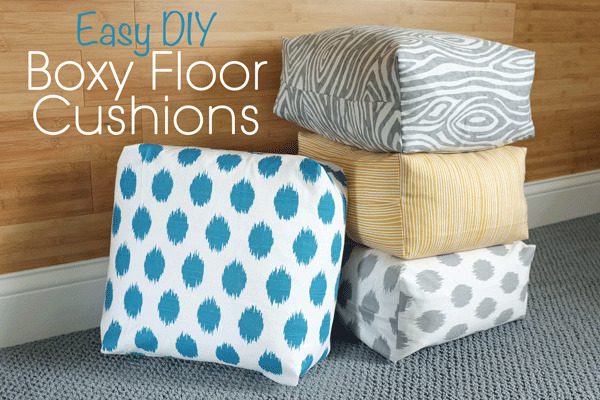 First up, Teal and Lime shared a fun tutorial for making these adorable boxy floor cushions. Loving these!!! 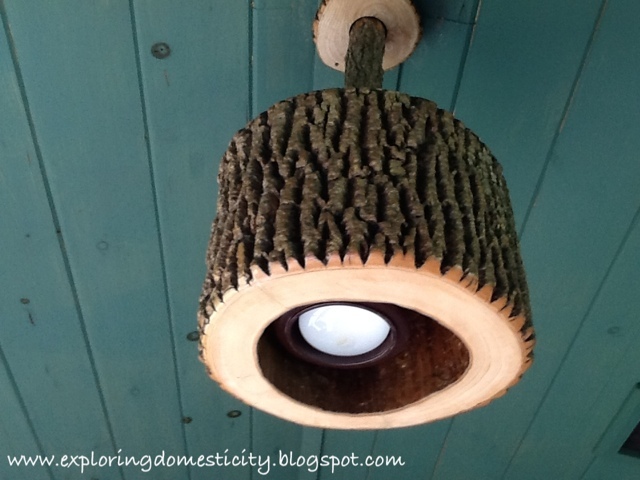 Next, Exploring Domesticity shared a woodsy-chic DIY light fixture that I just love! 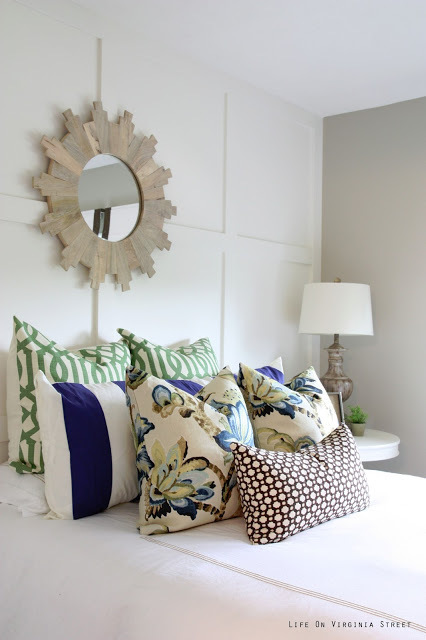 Finally, Life on Virginia Street shared this fabulous guest bedroom makeover. I'm smitten with this room! Thanks for the party! Good luck with your computer woes! I love it - "woodsy-chic" - what a great description! Thank you so much for the feature and the great party each week! Thanks for the linky...I could spend hours perusing these! We're making paper fireworks again this week for the fourth of July! Wow! Great party! Thanks for hosting so everyone can visit, PIN, learn, discuss, etc.! Thanks for hosting. Happy 4th! Thanks for the great party! Found some too-cute ideas, and looking forward to next week!